Posting of workers abroad: new laws setting up. 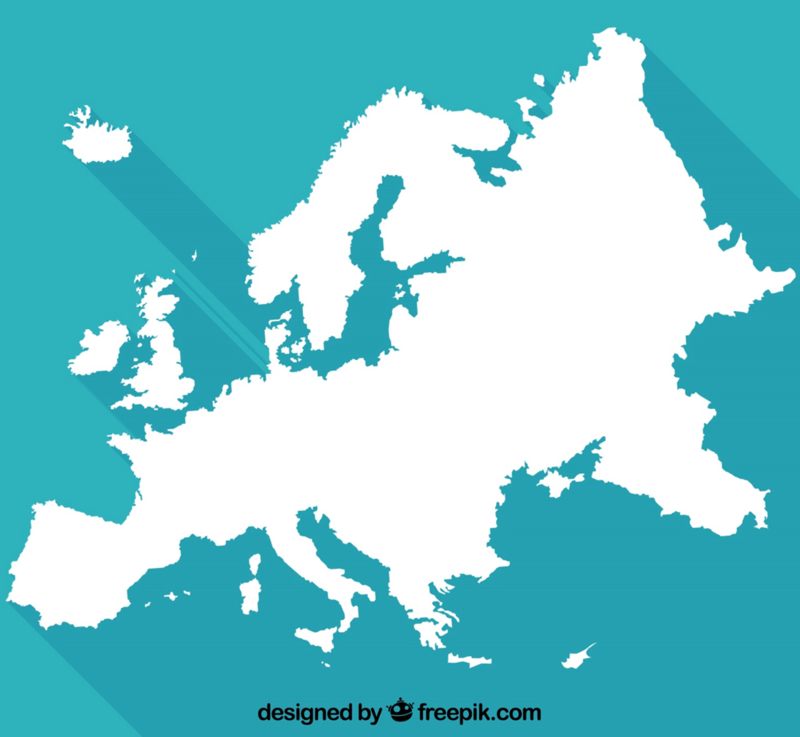 Since the implementation of the Macron Law in France last summer, others similar laws are emerging in several European countries. Posting of workers is now controlled in Germany, Austria, and Italy. If, for some of the countries, the law is already effective, some are still to the project, such as Spain. So far, Eurovat proved to hundreds of customers its expertise in representation of posted drivers in France. We are also conducting a study to extend this service to other countries affected by this type of law.